This week’s highlighted resource is a Slideshare presentation on equipment used in the phosphates industry. Phosphates are an irreplaceable mineral critical to sustaining life on earth. 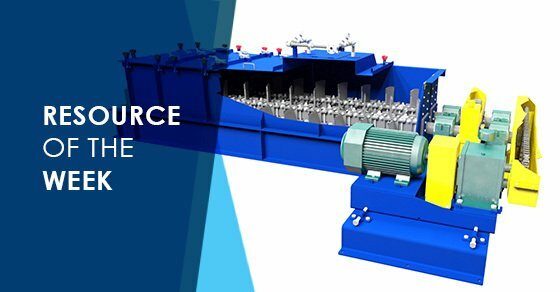 Phosphate Processing Equipment Overview takes a look at the many pieces of equipment used to transform phosphate materials into fertilizers and animal feeds.